Extreme weather events, natural disasters and extended dry spells have a significant impact on the ground and subsequently, on building foundations. Summer 2018/19 was the third-warmest ever recorded in Australia, and the hot weather pattern has continued, with January one of the hottest on record across both Australia and New Zealand. While many of us have sweltered through record high temperatures, others have experienced ongoing drought conditions and a series of natural disasters, including floods, fires, monsoonal rain and cyclones, which have had a sudden and devastating impact on many homes and the wider community. 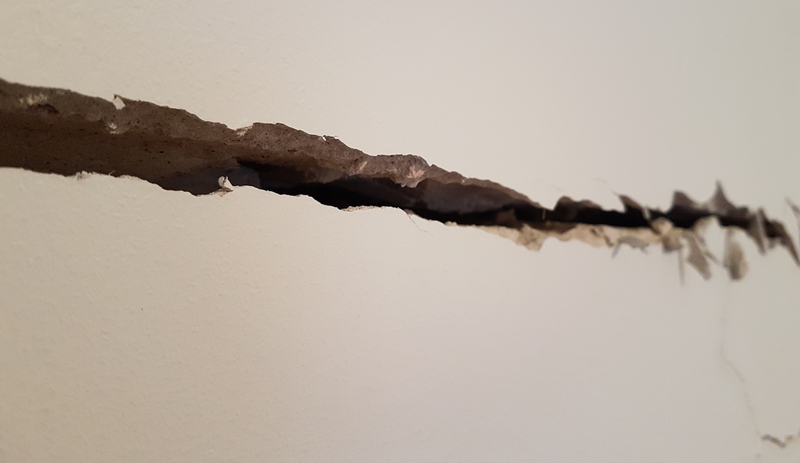 After months of very little rain, numerous suburbs in South East Queensland have experienced dry ground conditions, and a reported increase in cracks and crumbling walls in homes. The most common soil types in our region have different characteristics and responses to weather conditions and can seriously impact a building’s structural foundations. Houses built on loosely packed soils, sand and reactive clays can be particularly affected by seasonal or extreme rain, floods and drought. 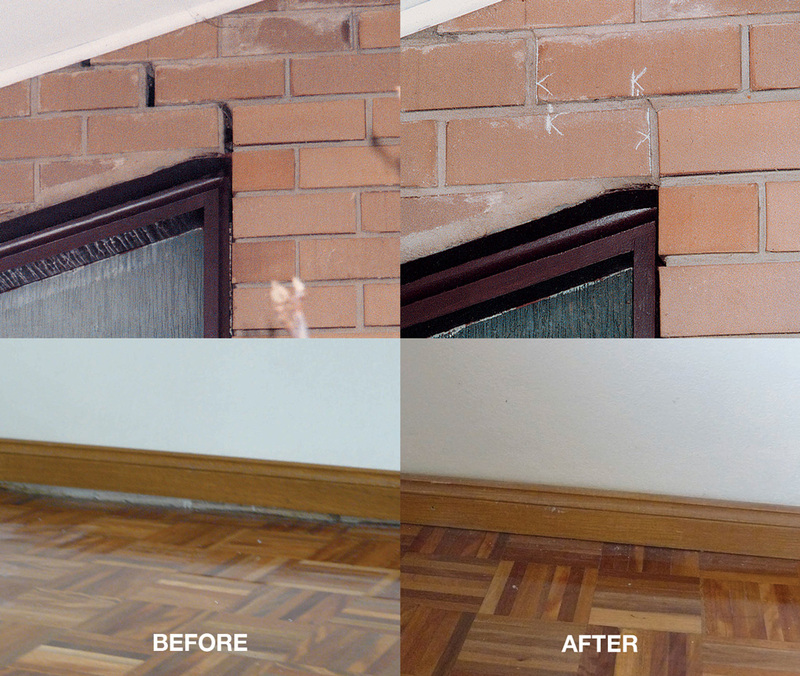 Reactive clay expands and contracts during wetting and drying, resulting in cracking during prolonged dry periods and swelling under moisture. Sand and silt is prone to settlement due to water flow which can wash away finer grains in the soil leaving larger grains to settle. Fill often consists of soil as well as other materials such as aggregate, rock or crushed construction waste. When a significant volume of water works its way through fill and washes away finer particles, it can lead to settlement. This may initially present as a depression on the ground’s surface, and can be exacerbated by poor compaction and the general composition of the surrounding soil. When the ground changes and can no longer support the building’s foundations, they gradually move downwards, causing the home to sink in one area or across the entire footprint. This is known as ground subsidence. The escalating impact of extreme weather is worldwide. After a record-breaking summer in the UK last year, heatwave conditions affected many building foundations as sustained warm weather caused water from subsoils to dry out, resulting in shrinkage. 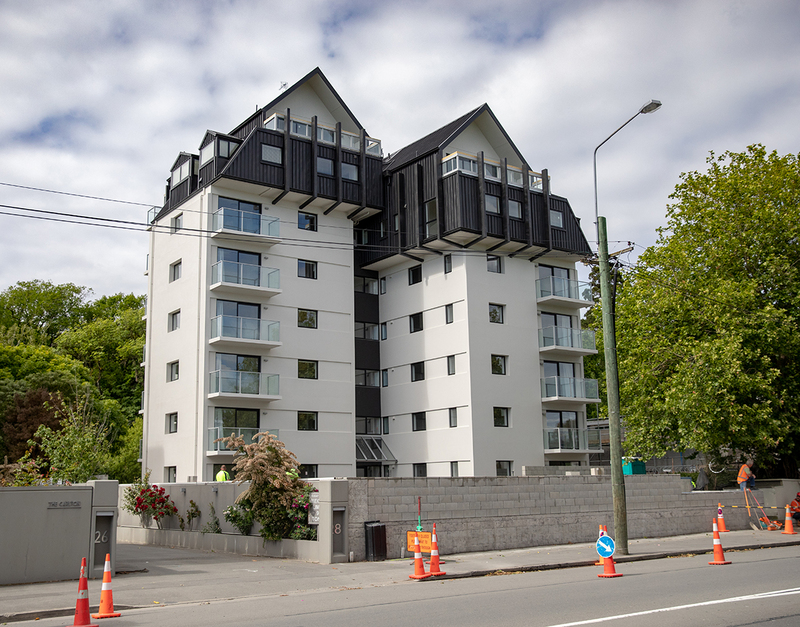 This has resulted in a subsidence surge with insurers receiving an unusually high number of related claims. 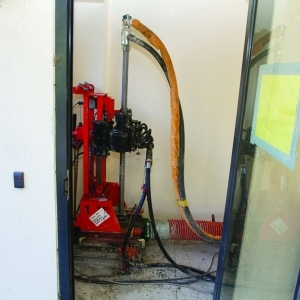 Thankfully, there are methods available to quickly, efficiently and cost-effectively treat foundations impacted by subsidence, using advanced solutions that offer an alternative to the traditional invasive and time-consuming method of concrete underpinning. 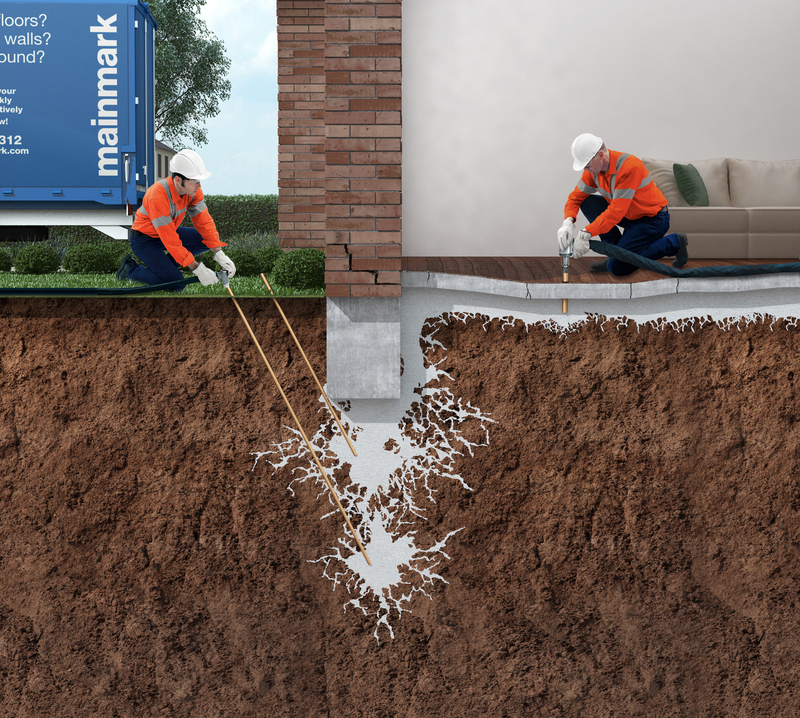 Mainmark’s proprietary resin injection solution, Teretek®, requires no excavation, creates minimal mess, and homeowners can often continue living in the property while the work is carried out. 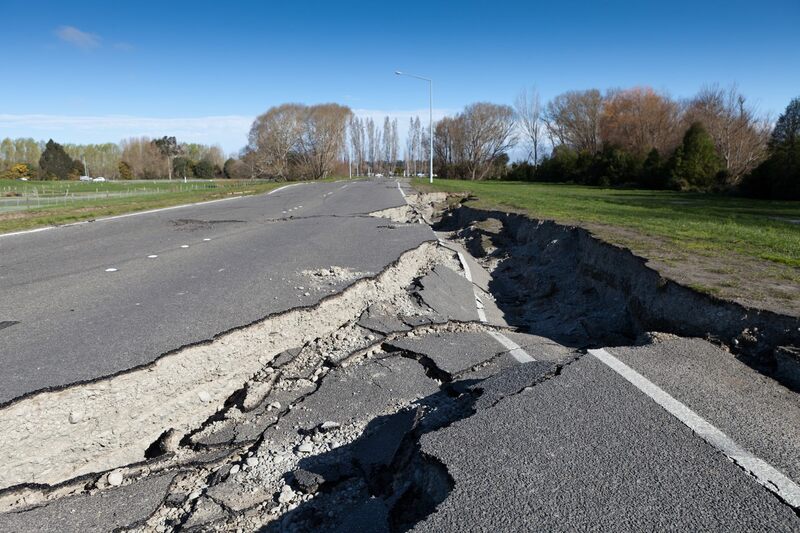 Remember, when the signs of subsidence appear, seek expert advice from structural and geotechnical engineers or ground engineers to ensure you have all the information and facts needed to determine the right solution. 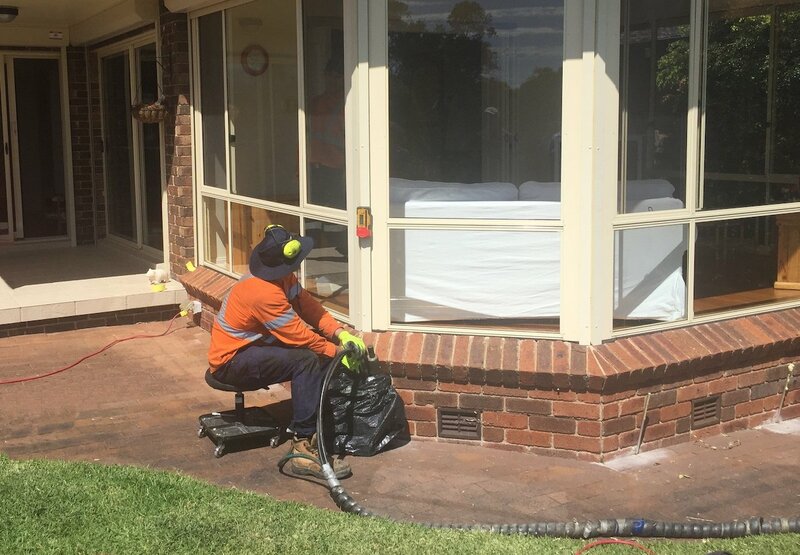 For more information and advice about ground issues and remediation solutions, contact Mainmark on 1800 623 312 in Australia, 0800 873 835 in NZ or visit mainmark.com.